What’s with all these #Hashtags?!! These days there is quite a science behind getting the most out of your social media account to garner more followers and visibility. A major part of that is using hashtags. Let’s discuss what hashtags are and how to figure out the proper ones to use. 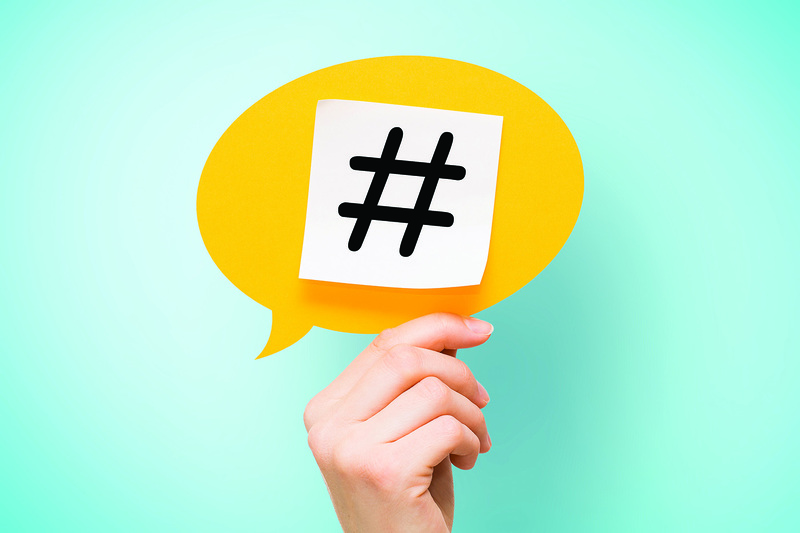 Hashtags first came to the forefront on the social media platform Twitter. They have now spread to Facebook, Google+, and Instagram. People can type your hashtag into any social media platform search and then be shown your page, even if they are not following your page. Tweets and posts with hashtags get double the engagement of posts that do not use hashtags. Don’t use hashtags that are irrelevant in order to gain more visibility to your page. Find what the top trends are and join in the conversation by using the trending hashtags. Make sure to use hashtags that showcase your business or brand. If you are a BBQ restaurant and are having a special on ribs you would hashtag #BBQ #Ribs and your location such as #visitalexandria or #alexandriava. Hopefully this helps uncover a little bit of the science behind hashtags and the benefits it can supply your business or personal brand.